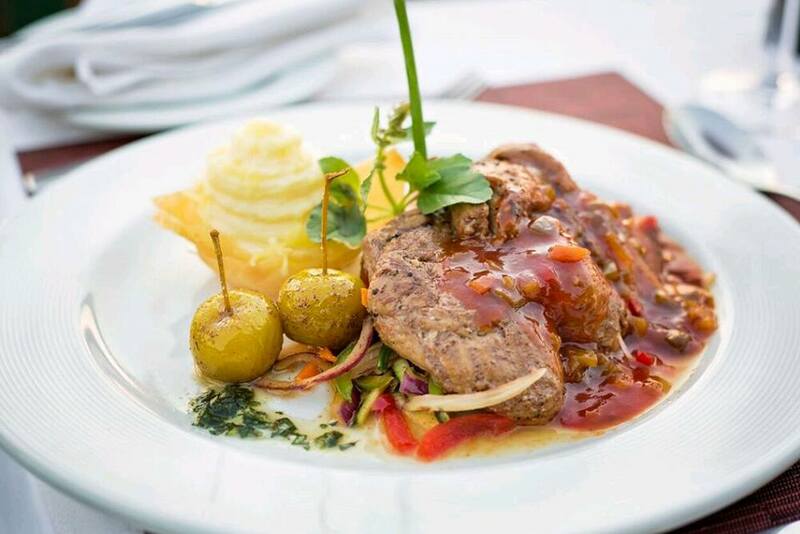 Karen Tselentis, of Sole Sista, a Harare-based restaurant reviewing duo, whose social media site proclaims to celebrate the love of good food, great wine and the finer things in life, stayed at Victoria Falls Safari Club last month. “A boutique hotel carefully designed and decorated and very well staffed to cater for all your needs, this truly is the place to stay if you wish to experience Mother Africa at her finest,” Tselentis says. The Victoria Falls Safari Club, located in on the Victoria Falls Safari Lodge estate, boasts 16 beautiful rooms and four suites, and its dining facilities are exclusively for guests, she adds. “For our main meal on the deck we sampled the dishes pictured below. My favourite by far was the grilled warthog with mashed potatoes, vegetable stir fry, baby apples and a barbecue sauce … truly tender and exquisite! 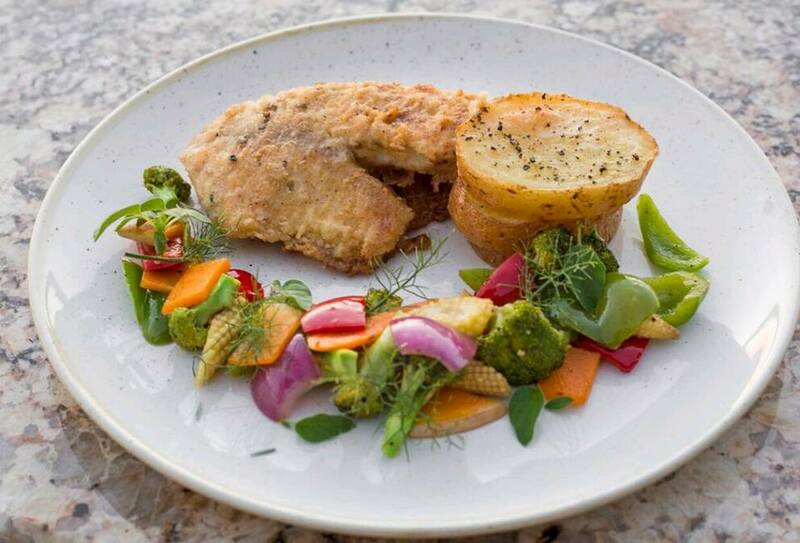 “We also tried the pan-fried bream fillet with potato, roasted vegetables and a lemon butter sauce – delicious,” Tselentis says. 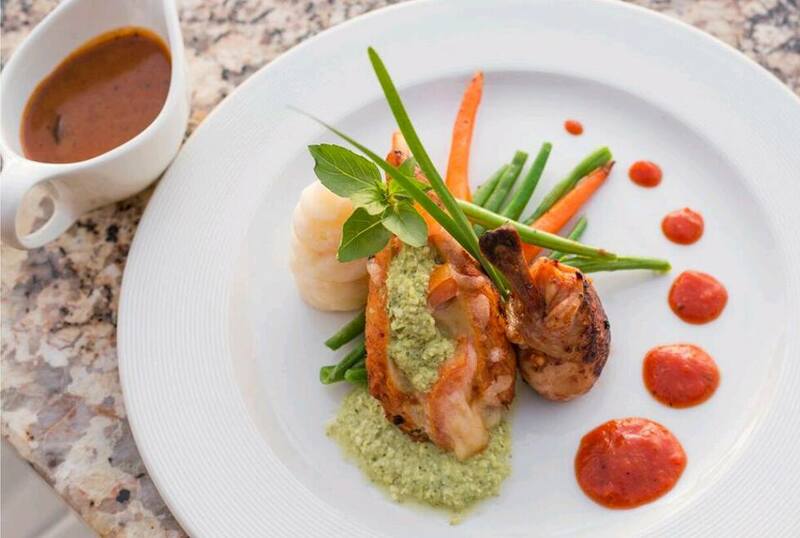 “Another dish sampled was the pesto chicken with seed pesto, mozzarella stuffing, mashed potatoes, vegetables and a duo of mushroom and cajun sauce – succulent and tasty! 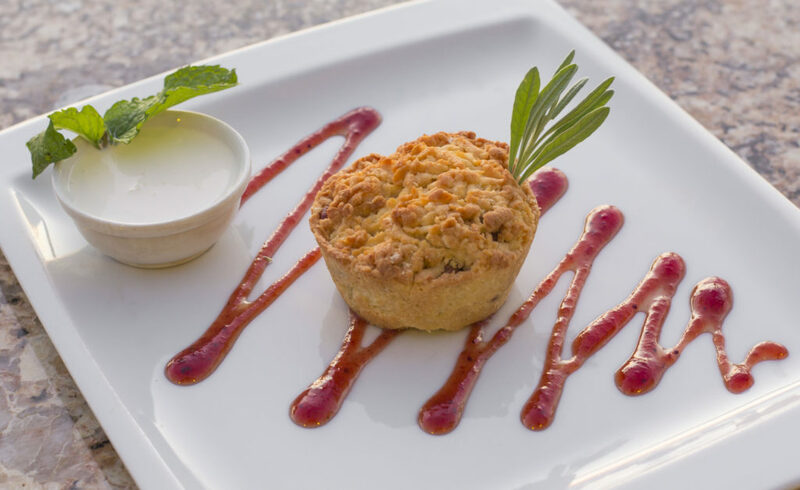 “And of course, after every great meal you have to try the dessert – the Safari Club’s warm crumbed pecan pie with fresh cream comes highly recommended!